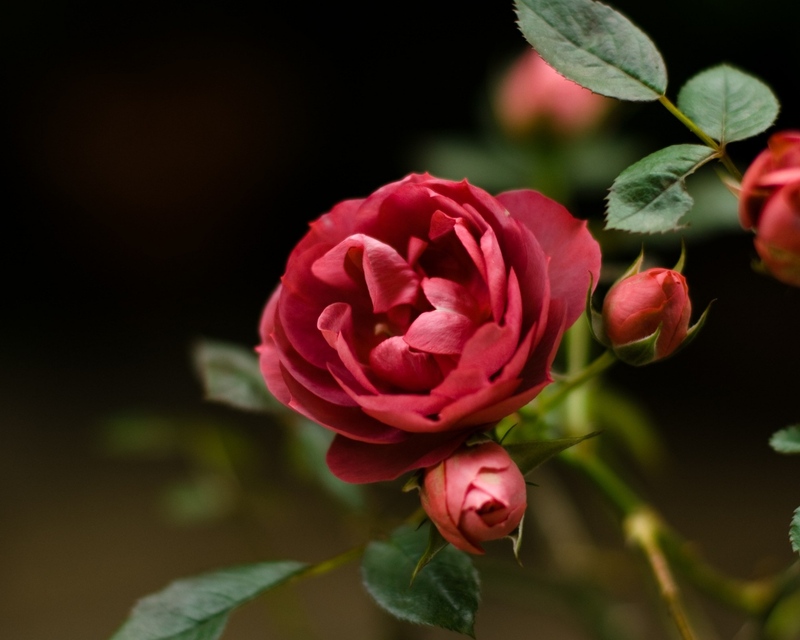 Useful properties of rose that contains more than a hundred biologically active substances, including trace elements – magnesium and fluoride, vitamins – B, C, K and E. From the leaves is extracted essential oil, known for its unique healing properties. Blooming this time of year, roses are not only a delight for the eyes and nose, but the remedy used in traditional Bulgarian medicine. Legendary rose oil has a high price to have it on hand in your home first aid kit, but without financial restrictions we use raw material from which is extracted – colored petals. They have a soothing, antiseptic, healing, anti-inflammatory and tonic effect. Here are a few recipes, how to use them: Setting: 3 s. L. Fresh rose petals are showered with 2 tea cup boiling water and brew under the lid for 2 hours. Then, the setting is filtered and used to gargle with Arcol and drinking within one day at the inflammation in the oral cavity or upper respiratory tract. Ointment: In this recipe rose petals have to be dried and used oil to harden at room temperature, for example coconut or cow. Take one grams. Broken color and heat in a water bath for 5-10 minutes at 100 g. Fat. Pull court from the heat and let it stand overnight. In the morning heat again slightly ointment as it strained through cheesecloth and pour it in a clean, dry jar. Use it to treat boils, sores and burned. Paw white rose (Rosa alba): Grind fresh leaves the mess and put them on a double layer of gauze or thin cheesecloth. This paw imposing trudnozarastvashti and festering wounds, tissue necrosis and persistent eczema. Oil extract: Put two handfuls of rose petals in a jar with a screw cap and pour unrefined vegetable oil until it covers the whole world. Close the jar and leave it two weeks in the sun until the fat completely extract the flavor and healing ingredients of Rose, then strain. The finished extract used to relieve respiratory allergies – asthma, hay fever and rashes of different origin as smear nostrils or affected skin. Pink copper has almost magical healing power. Used as a general strengthening, toning and rejuvenating agent in chronic inflammation of the lungs (chronic pneumonia, tuberculosis). Prepare 80 g. Fresh rose petals that for 15 minutes. Boil over low heat in 100 ml. water. A decoction is left to stand overnight, after which was added 100 g. Copper. The mixture was stirred until it became homogeneous. Take 1-2 tsp 3 times daily. Besides healing effect, this roozov honey has a wonderful aroma and unique flavor. Rose finds its application in cosmetics. 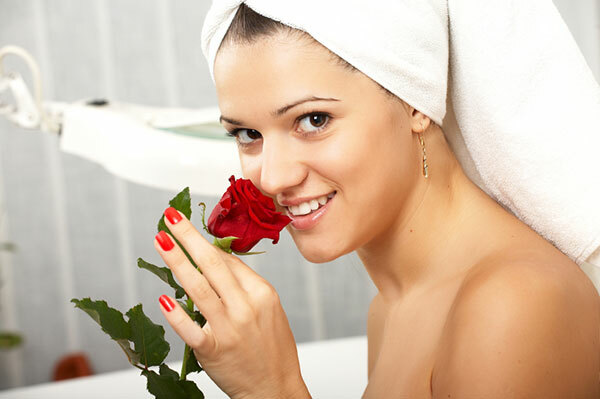 For example, the red rose is suitable for oily skin. It has a clean, whitening and refreshing effect on the face. Light worlds rose, white, pink or yellow have in regards with dry or normal skin, such as bathrooms and face masks with Rose have been proven effective.